Cars have become an essential mode of transportation for people all around the globe. But just like our health, our cars also need a proper check-up to maintain a good condition of the car, and this is where the servicing of the car comes into the picture. How Servicing Helps The Car? Performance from degrading and it can also improve the car performance by adding enhancements that the car supports. Pollution emitted by the car which might result if the catalytic converter in the cars emission system does not function properly, and reduces air pollution indirectly. The current condition of the car, which we sometimes fail to identify such as refrigerant gas in air conditioned cars, the wear and tear of breaks and wheels, and changing of oils, and to fill the gaps that tend to form as your car gets older. How to Get the Servicing Done? 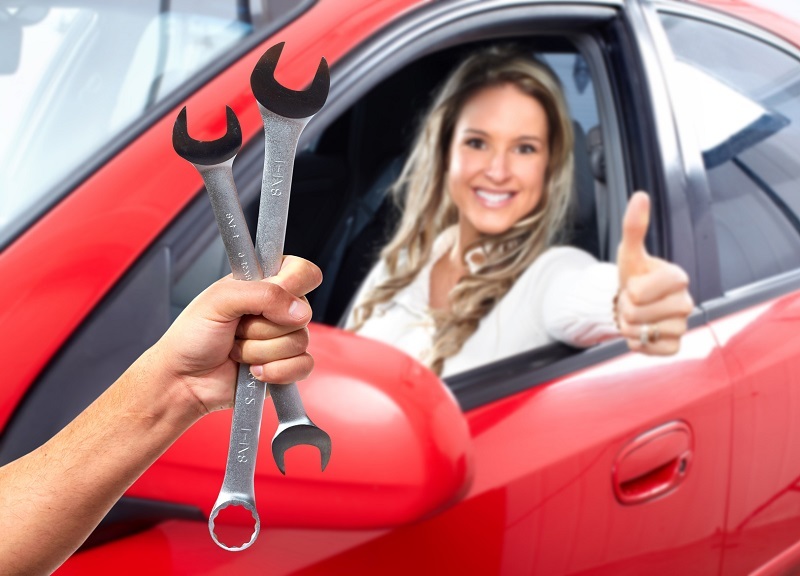 One can get his car serviced by driving to the local garage, but in this regard it is better to take suggestions from friends and acquaintance to get the best service. Most of the services for the car can be availed online, and the greatest advantage is that you can compare the prices, user reviews on the website, can schedule service on particular dates and the best part is that you can keep a track of the services done and to the ones that you need to do in the future. What Contributes The Cost Of The Services? The local servicing shops charge for their labour and also the time that the technician spent on their car repair. The problems identified after the diagnostic work by technician are captured in a written estimate. The estimate includes the conditions to be repaired and the parts that need replacement. Basing on your decision you can opt for replacement with new parts, remanufactured or salvage parts, because the costs for these vary. But, it is always best to replace with the new parts. How Many Times The Car Needs To Be Serviced? Every car model has manufacturers recommended timeframe for the routine servicing or a target of running kilometres set, after which the car needs servicing. Getting your car serviced regularly will help to keep your car in good condition and will reduce the risk of high maintenance repair costs after a failure. How to Get the Best of Services? It is always good to know the basics of how your car works and identify the common problems, so as to understand the services done and also to avoid getting cheated. Always look if the replacement part has a warranty period. Once the service is done, the responsibility does not stop there, the service done must list each repair, supplied parts and the checking of the car’s odometer to make sure the reading is same as before giving it for servicing. There is no definite warranty on the repairs, so it is better to get all of this in writing. You should have a proper understanding on the insurance, so that the repairs that come under insurance can be claimed from the bills provided by the car service garage. Keep track of the maintenance done to avoid similar kind of issues take extra care about that. Hope this article has made it clear about the importance of car servicing and the steps by which you can get the servicing done. So, next time you are planning for a car service, you can note these things to avail the experienced of car servicing without any hassles. If you would like to know more then let’s go to the details and get some additional information.